Port Alberni is one of those Island towns that’s often the target of misconception, usually by those who have yet to discover its charm. I must admit that, for me, Port Alberni has always only ever been a pit stop en route to the west coast of the Island. However, I’ve always said that it’s somewhere I could easily see myself living someday. Located at the heart of the Alberni-Clayoquot Regional District, what makes Port Alberni so interesting from a geographical standpoint is that it’s essentially on the water despite a mid-Island location. 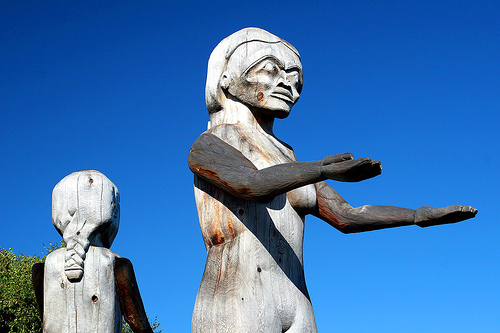 With rich First Nations roots, the Nuu-Chah-Nulth tribe – formerly known as the Nootka – were the original inhabitants of the area. In the late 1700s, the area was discovered by Spanish explorers with Port Alberni eventually named after Captain Don Pedro de Alberni. With its location being the half-way point between the east and west coasts of Vancouver Island and being on an accessible waterway, Port Alberni is naturally a port town that once thrived on Vancouver Island’s abundant logging industry. While fishing and mining also had their place in Port Alberni’s economic history, the area is now not only a service and supply gateway for communities such as Ucluelet and Tofino, but is also drawing people with its fantastic tourism and eco-tourism opportunities. Residents and visitors alike are known to partake in hiking, kayaking, mountain-biking and both freshwater and marine fishing. With a population hovering around the 30,000 mark, Port Alberni is a melting pot for what is new and what it historical. The town is still home to many First Nations reserves as well as unique neighbourhoods of decades-old homes and newer developments that are living proof that Port Alberni is still a town that’s thriving. There is something almost equally ethereal and isolating about Port Alberni, being nestled into a valley and surrounded by majestic mountains. The chances of experiencing Mother Nature at her finest are at every turn with an abundance of nearly undiscovered hiking trails and as many lakes as there are raindrops. 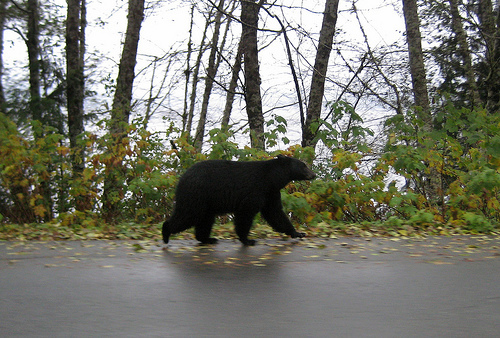 Spotting a bear or cougar in your travels would not be unexpected. While each spot on Vancouver Island has its own essence, I believe that Port Alberni defines the essence of the entire Island and its people in so many ways, each begging to be discovered. Next time you’re on your way to the far side of the Island, take some time to stop and explore what the city of “bear tracks and lumberjacks” has to offer to you. 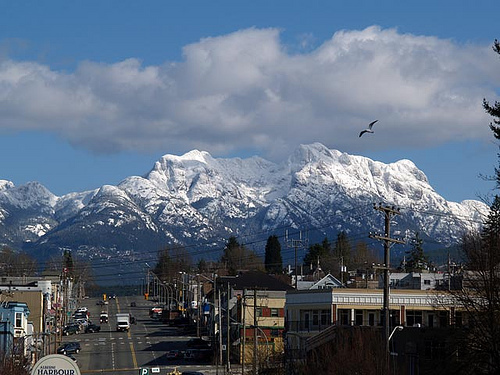 Love the pics you chose for your post…makes me want to spend time in Alberni. Maybe a bit of a tour when we go to Tofino. The mountain in that 1st pic is Mt. Arrowsmith right? My friends and I climbed it last month but we didn’t have as clear view of the mountain (or above). We made it up to the highest peak on the left. Keep the island profile coming. What about doing one for lesser known places? Like Point No Point. Im a new reader of your blog and it has become one of my favorites. 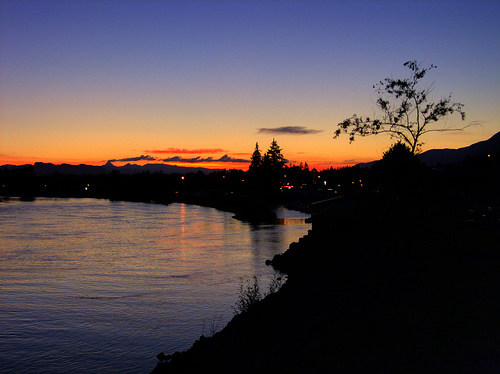 Im an island girl too and lived in Port Alberni for years…..love love the Island. I have loads of great memories. Love the new Island posts and look forward to rading them…. I live in the lower mainland but my heart is now in the OKanagan…otherwise I would love to live on the Island again. 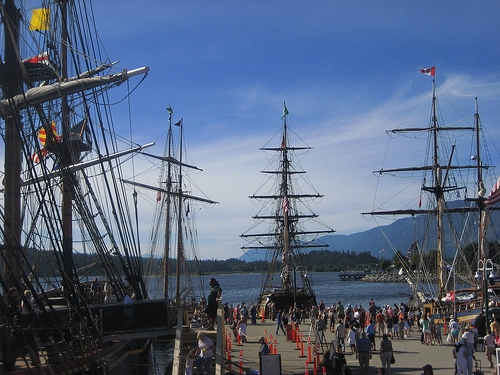 Hello Keira-Anne I enjoy reading your blog about your travels on Vancouver Island. I am a fellow Vancouver Islander; born & raised. I was raised in Campbell River, but now live in Port Alberni. I take for granted that I can see Mt. Arrowsmith everyday! 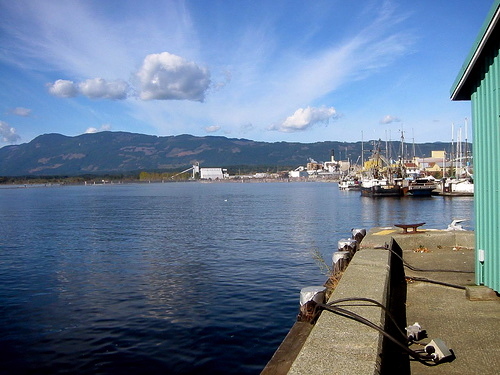 Thank you for sharing your Island Profile on Port Alberni.